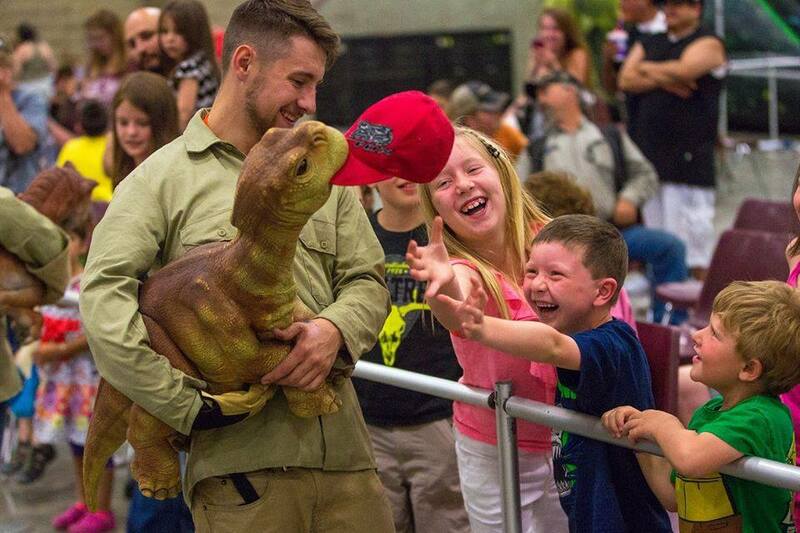 From jurassicquest.com: Jurassic Quest is America’s largest and most realistic dinosaur event. Our guests will walk through the Cretaceous period, the Jurassic Period and The Triassic period and experience for themselves what it was like to be among living, breathing dinosaurs. To purchase tickets, or learn more about this thrilling event, check out jurassicquest.com.